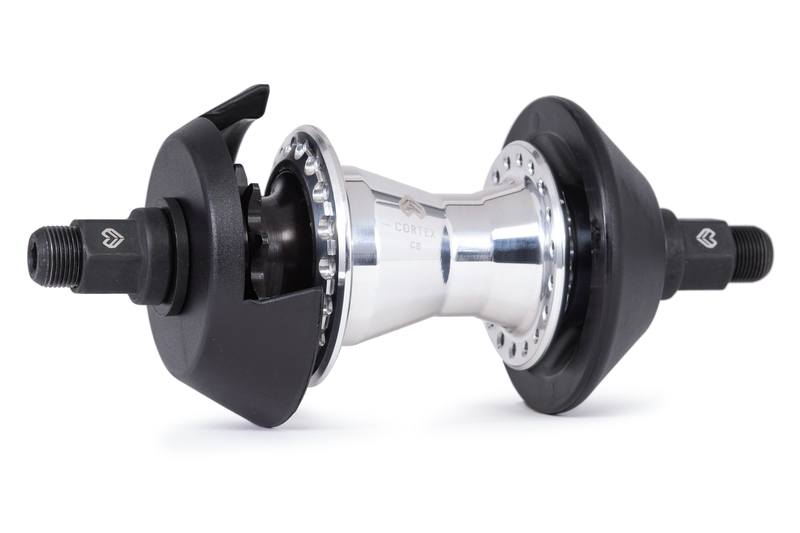 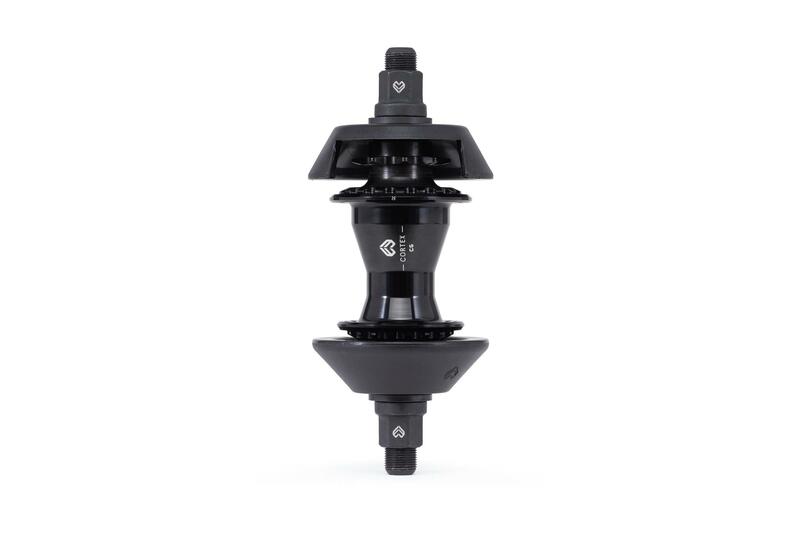 Revered by street riders around the globe for it’s durability and reliability, our Cortex Freecoaster Hub is now joined by our Cortex Cassette Hub. 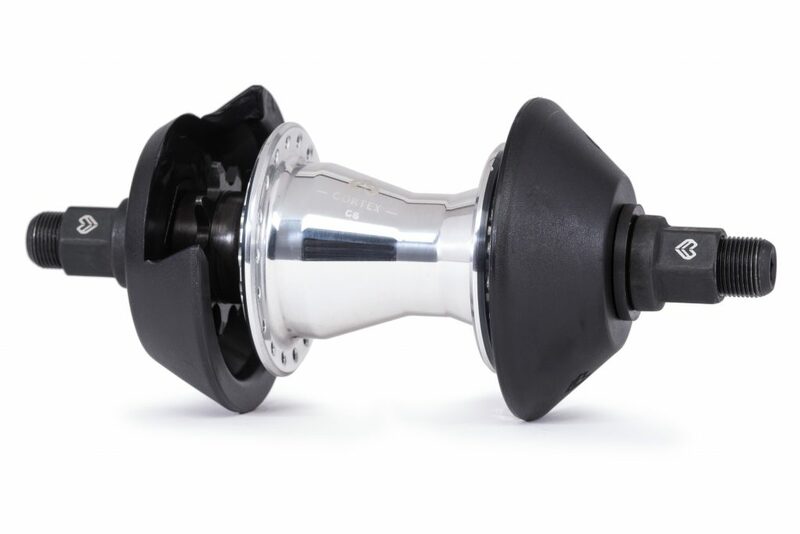 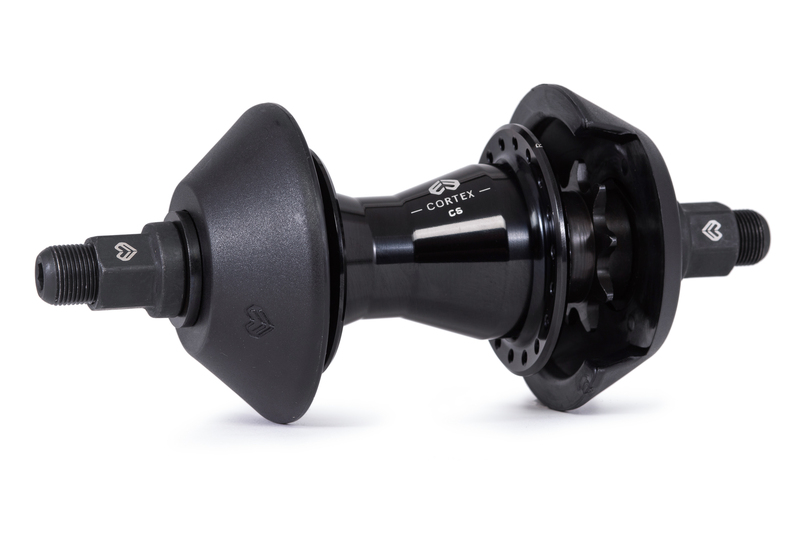 Both hubs use bombproof reliable internals, which have been tested and developed along side the Éclat PRO team, and for 2019 both hubs now include our Gong and Viper Nylon Guard’s making them fully street ready right out of the box. 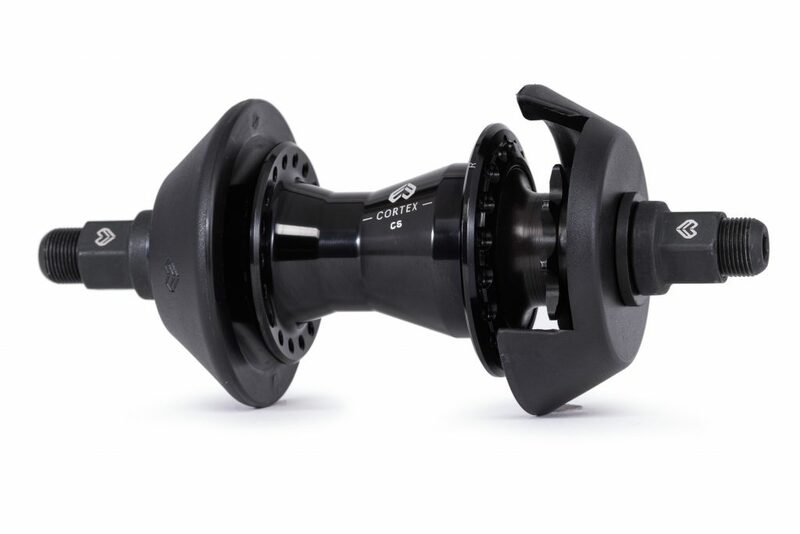 The Cortex is available now in RSD or LSD either as a hub or as a complete wheel laced up to our Trippin, Raven or Bondi rims. 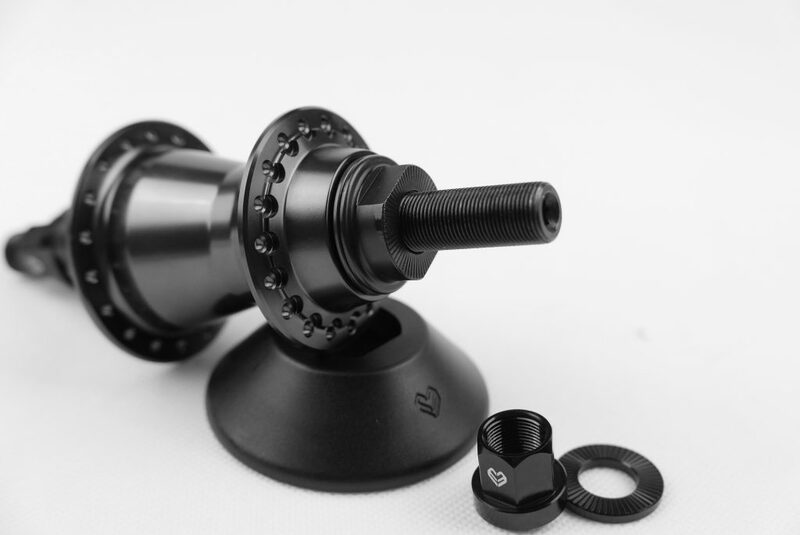 3 high-quality bearing driver, high-performance durable bearings in hub shell.